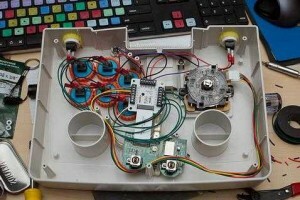 We have seen a number of PS3 Controller Mods and not every mod does what it promises to do. 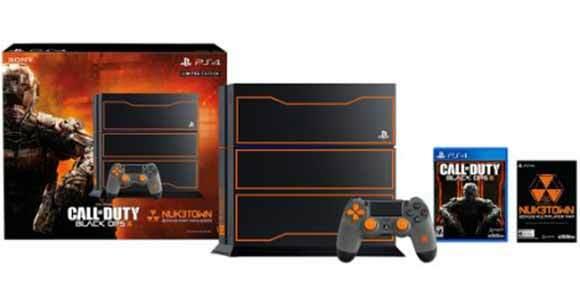 It is rather unfortunate that one has to scout around a lot to find that perfect controller which can be used with all the games that you play on your PS3. 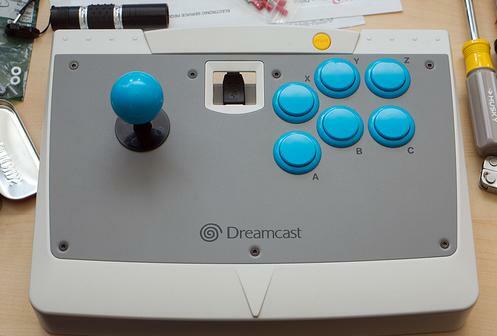 Milkham has created an awesome looking PS3 Controller using the Dreamcast Agetec Stick. 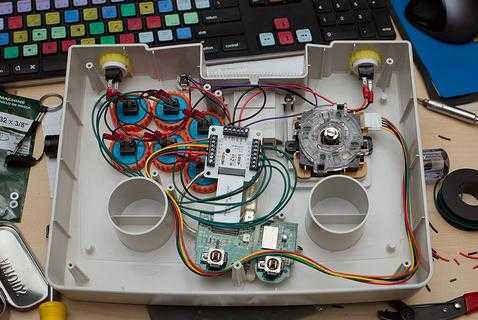 He however went a step ahead and used Sanwa and Seimitsu parts in addition; The two Seimitsu buttons were added to facilitate charging and syncing. 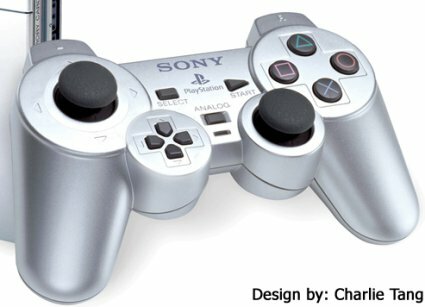 Also, he involved a Sony Sixaxis wireless controller and in the end took a lot of work and was more work than he originally expected. The final product looks quite cool and the ghastly green have been replaced with a cooler blue. He also intends to replace the metal top panel with plexiglass if he ever finds it is possible to do so. This PS3 controller mod certainly seems quite worthy to be checked out and perhaps you could build your own too, just as Milkham did. 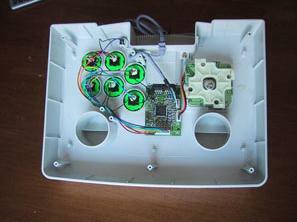 The controller could also have had a motion sensor or accelerator. That way, it would have been totally cool. 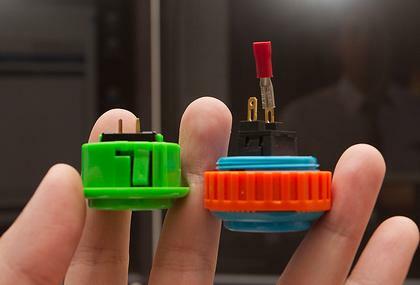 Milkham, wonderful job on the controller mod. It looks great, thanks for the photos! Nice work! 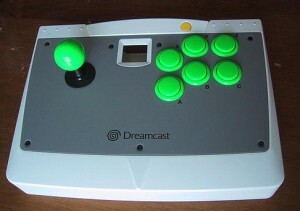 I have the same Dreamcast Agetec stick but I’m trying to do this for my xbox 360. Would you be able to give me an idea of where to start?